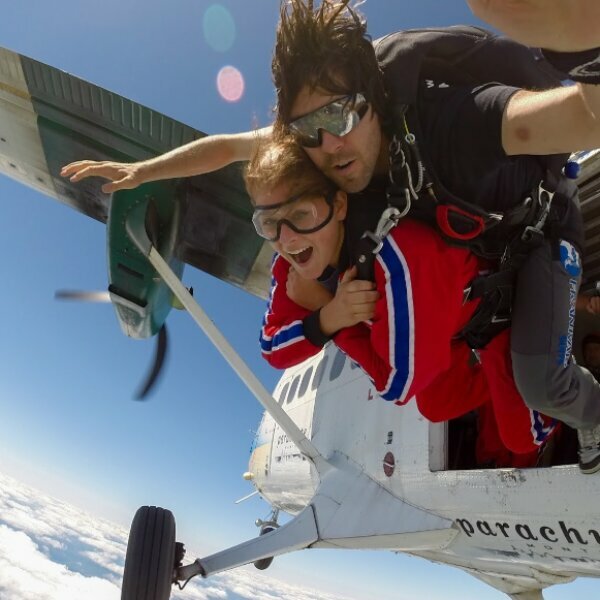 Parachute Montreal is the perfect spot to check skydiving off your bucket list. Paired with a highly experienced instructor, you'll be able to fully experience your first skydive, as everything else is taken care of. Get the corporate rate on a 13,500-foot tandem jump and save close to 15% with your HI membership card.